Color rendering index (CRI) > 80RA, which can reflect the original color of the object without distortion. Long lifespan. Lifespan compared with traditional CFL tube life of up to 6-10 times; lifespan of led t8 tube is over 50000 hours. Warm white: 3000K~3500K Neutral White: 4000K~4500K, Cool White: 6000K~6500K. 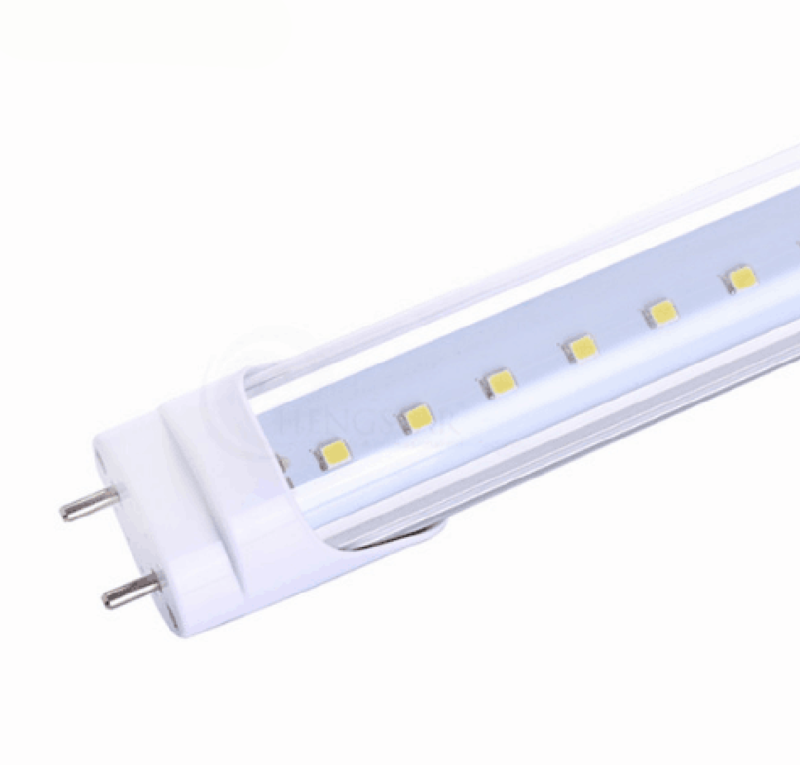 High luminous efficiency>=100lm/w, we use the top quality SMD 2835 chip of our led t5 tube and it gives out gentle light to protect eyesight. Energy saving and high luminous intensity, energy consumption only can be 30% of traditional. Looking for ideal Aluminum T5 Led Tube Manufacturer & supplier ? We have a wide selection at great prices to help you get creative. All the High Quality T5 Led Tube are quality guaranteed. We are China Origin Factory of SMD T5 Led Tube. If you have any question, please feel free to contact us. Copyright © 2019 Luxon Optronics Technology Jiansu Co.,Ltd All rights reserved.